Disney Outs "Cars" Spin-off with "Planes"
From above the world of “Cars” comes Disney’s “Planes”, an action-packed 3D animated comedy adventure opening in cinemas this coming August. Catch the film's first trailer after the break. “Planes” features Dusty (Dane Cook), a small-town plane with dreams of competing as a high-flying air racer. But Dusty’s not exactly built for racing and ironically, he happens to be afraid of heights. So he turns to naval aviator Skipper (Stacy Keach), who helps Dusty qualify to take on Ripslinger, the defending champ of the race circuit. Dusty’s courage is put to the ultimate test as he aims to reach heights he never dreamed possible. 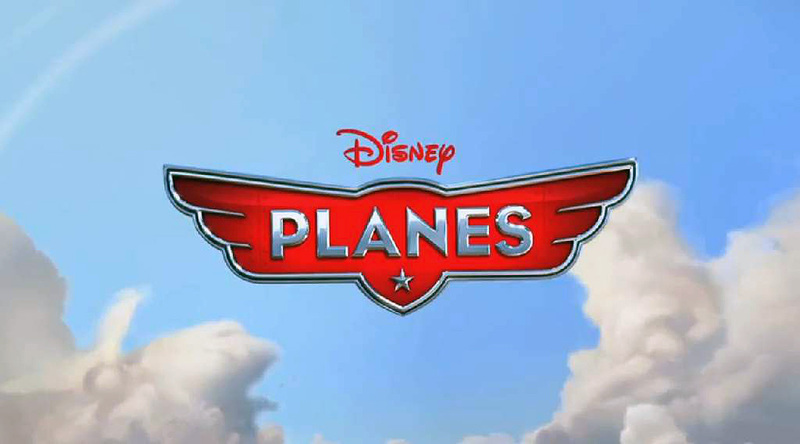 Distributed by Walt Disney Studios Motion Pictures International, “Planes” takes off in Philippine theaters in 3D on Aug. 21, 2013 and will be presented in Disney Digital 3D in select cinemas.